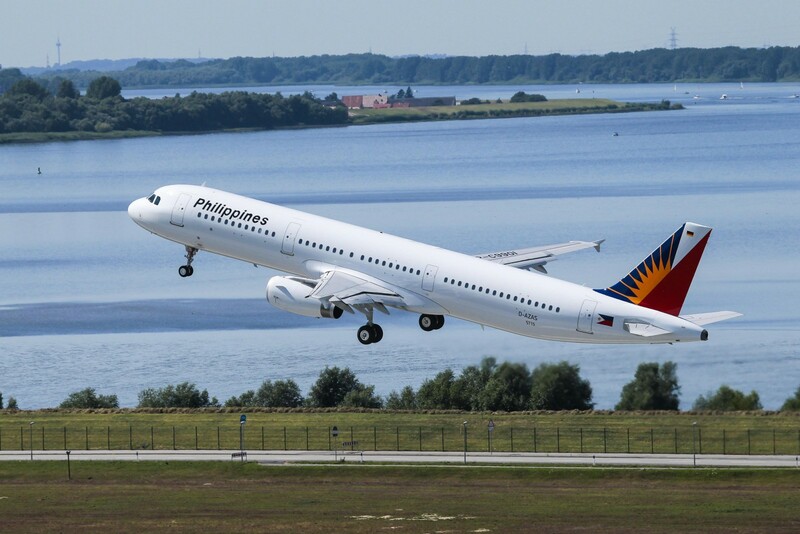 After careful evaluation and feedback from the airline and aviation industry AirlineRatings.com has upgraded its seven-star safety rating system to give more importance to IOSA and this move elevates Philippine Airlines up to 7-stars – the highest ranking. SEE our video on dispelling the myths of flying. IOSA – the International Air Transport Association Operation Safety Audit – was first introduced in 2003 to curb the disturbing trend in airline accidents that could be attributed to simple processes and maintenance programs. Since it was introduced airlines that have completed IOSA have up to a four-fold safer safety record than airlines that do not do the audit. In 2017, the all accident rate for airlines on the IOSA registry was nearly four times better than that of non-IOSA airlines (0.56 vs. 2.17 accidents per million flights) and it was nearly three times better over the 2012-16 period. Of significant importance to Airlineratings.com is that the audit is done every two years and covers over 1060 parameters. AirlineRatings.com now awards an airline that has completed IOSA three stars. AirlineRatings.com Editor-in-Chief Geoffrey Thomas congratulated Philippine Airlines on its achievement. 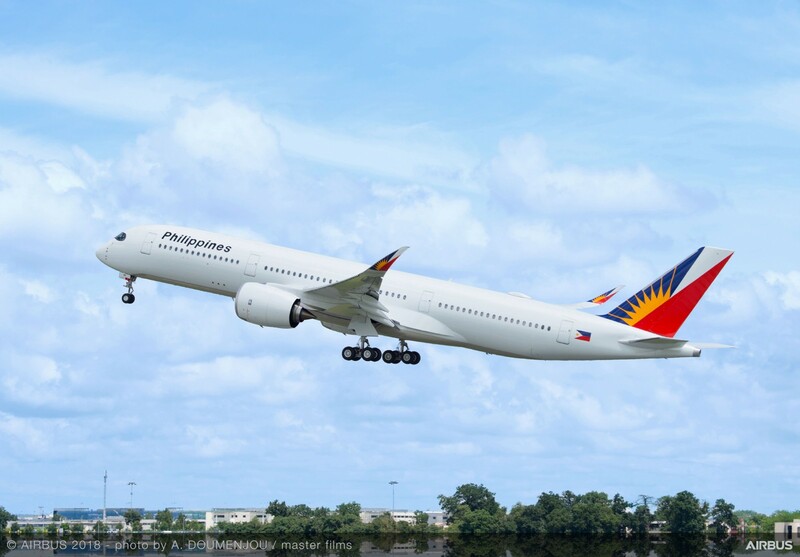 “Philippine Airlines has always been a major part of the economic heartbeat of the Philippines taking the country to the world,” said Thomas. “That is great news for the traveling public in the Philippines,” said Thomas. The rating agency has reduced the stars allocated for ICAO compliance from two to one. The International Civil Aviation Organization (ICAO) was created to promote the safe and orderly development of international civil aviation throughout the world. It sets standards and regulations necessary for aviation safety, security, efficiency, and regularity, as well as for aviation environmental protection. It has 8 audit parameters that pertain to safety and they are; Legislation, Organization, Licensing, Operations, Airworthiness, Accident Investigation, Air Navigation Service and Aerodromes. If the country meets between 6 and 8 of the audits one star is awarded to the airline. Five secures 1/2 star. However, if any of the criteria are below the average by less than 5 percent it is considered a pass. If the country only meets up to four criteria no star is given. The other main criteria are; Is the airline on the European Union (EU) Blacklist; has it a fatality free record for the past 10 years and is the airline FAA (USA). Philippine Airlines commenced services in 1941 and it is the national flag carrier of the Philippines. It now serves 56 destinations and has 70 aircraft. It has a low-cost subsidiary PAL Express which serves 38 destinations with 30 aircraft.